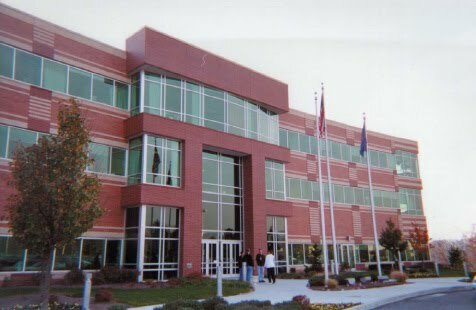 Development Partners developed the Mid-Atlantic Central Regional Headquarters for CellularOne in 1998. The building consists of a steel frame design finished with a high quality brick masonry exterior. The facility has the potential to expand up to an additional 90,000 square feet.